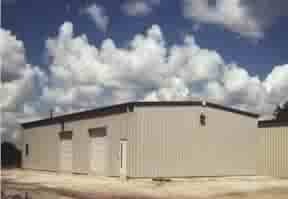 "Current Specials from Factory Steel Buildings!" PRICE REDUCTIONS: Price reductions to your benefit! Call our 800 number today as these will go fast!